An analysis by GlobalData, a leading data and analytics company of the investment activity of the top 10 global venture capital (VC) companies in 2017, reveals that collectively they are investing more money on fewer deals when compared to the average numbers for 2013-2016. 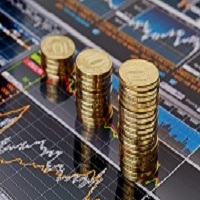 Naveen Kalluri, Financial Deals Analyst at GloblaData commented, “The drop in investment volumes and increase in investment values suggests that these investors are placing bigger bets on fewer companies that are maturing”. 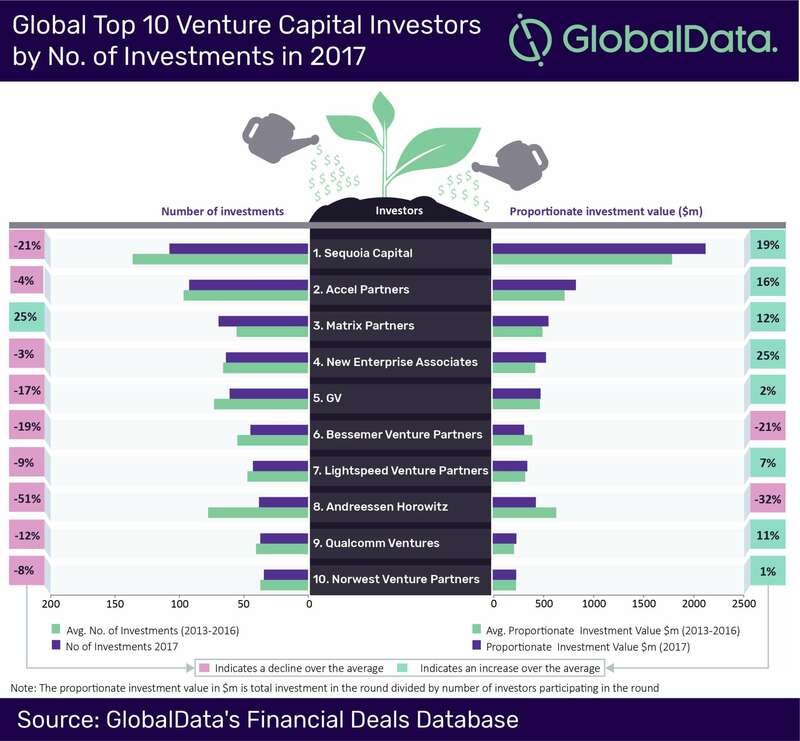 Of the top 10 global venture capital investors analyzed by GlobalData, eight companies increased their proportionate investment value, with all but one of these companies reducing the number of investments made, indicating a more selective approach over the year. Matrix Partners actually increased the number of investments it made during 2017.